Download “Crossing the Line” for free – Five Days only! 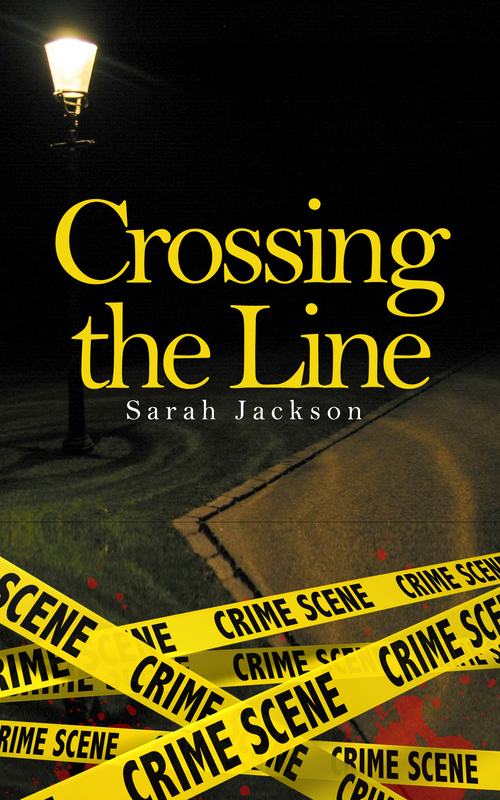 Download “Crossing the Line” by Sarah Jackson for FREE! 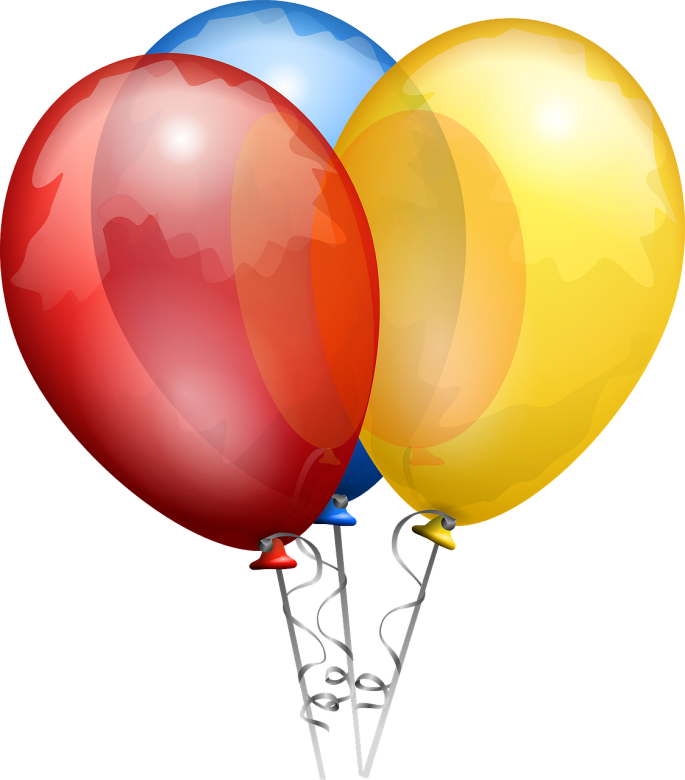 Five days only – from 25 to 29 May 2015. Don’t miss out! This entry was posted in A Better Future, Better Future, Books, Crossing the Line, Free, Kindle by sarahjwrites. Bookmark the permalink.